These two sparring divisions are all levels divisions and will be qualifiers for the WKC Nationals. The NCKA Sparring Divisions will be ran as normal and WKC divisions will follow. N.C.K.A. 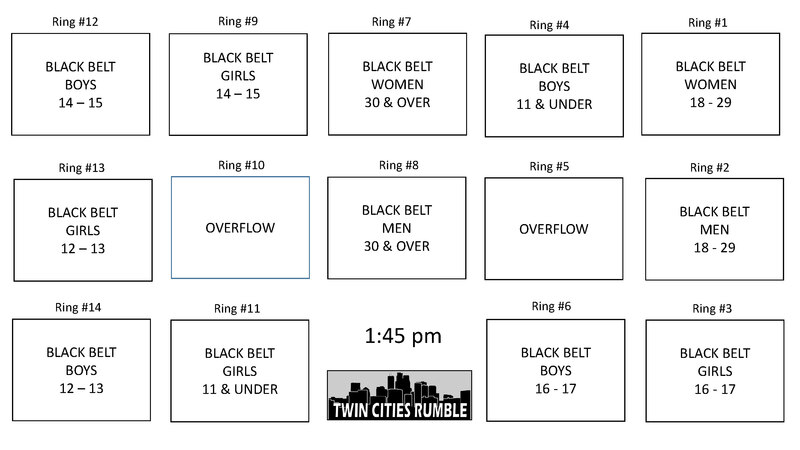 are the rules we follow for all divisions except for two WKC Sparring Divisions. For WKC Point Sparring and Continouos we follow WKC Rules. A copy of the rules books can be found at the links below. ©2019 Copyright. 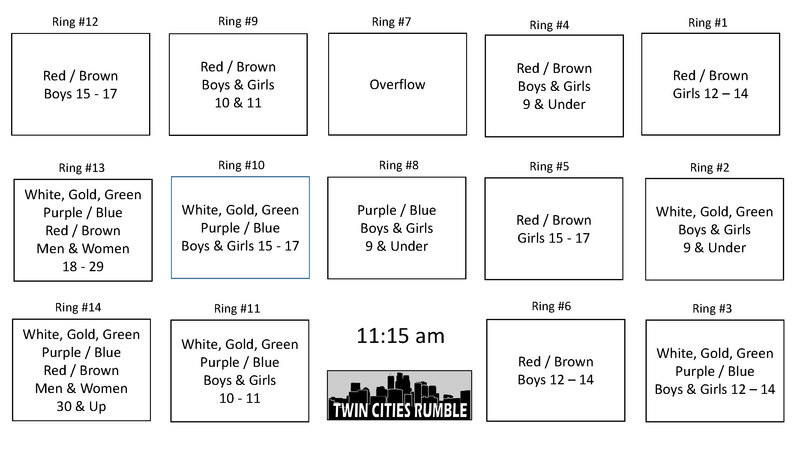 Twin Cities Rumble, LLC.